In the context of search engine optimization, a keyword is a particular word or phrase that describes the contents of a Web page. Using accurate keyword will help your webpage get higher rank on search engine. What do they expect when searching this keyword? Does it relate to your product? How do you want to be found on search engine? For example, you're selling Joomla templates. Your potential customers might search for "Joomla 39 templates", "best Joomla templates" or some specific keywords like: "Auto parts Joomla templates", "VirtueMart Joomla templates"...and many more. 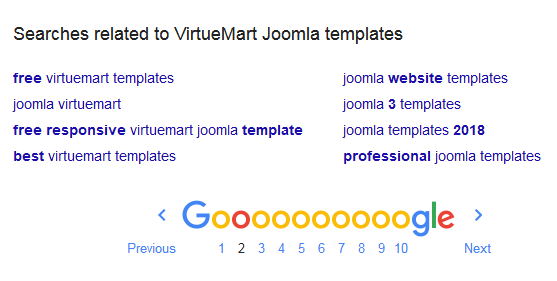 With "VirtueMart Joomla templates", lets start to answer above questions. There are many tools that help you easily research your keywords. If you have a Google Ads account, you can not miss Google Keyword Planner. Google Keyword Planner provides lots of useful information: monthly search volume, keyword suggestions, search terms. Especially, the information comes straight from Google so it is more specific than other tools. One of the best keyword tools is Ahrefs. It provides dozens of feature for SEO expert. Certainly, you have to pay a fee for using it. If you are not a full-time SEOer, and you do not have plan to pay monthly fee, Keywords Everywhere is a good choice. Keywords Everywhere is a free extension for Chrome and Firefox. It provides useful Google keyword search volume, cost per click and competition data of keywords on multiple websites. 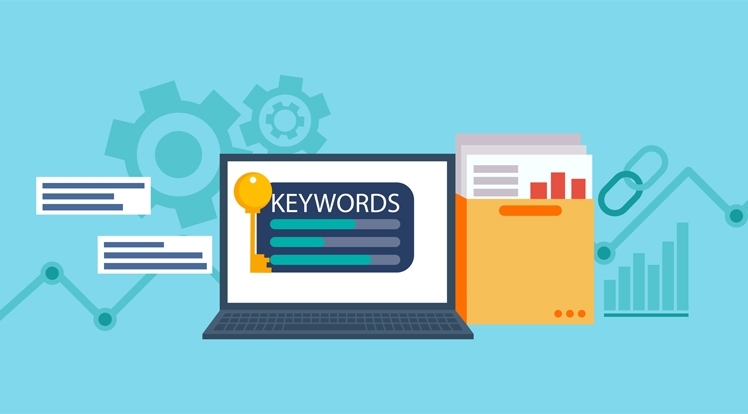 After making these 3 keyword research for SEO steps, you will have a clear, big list of potential keywords and you can update, improve it over time. The next step is create content, build backlinks with these keywords. The detail will be brought in the next tutorial.